Drink a lot one night and then pay for it in the bathroom the next morning? Congratulations, you can now power your 2015 Bi-Fuel Chevy Impala. Okay, so it doesn’t really work that way, but it is actually pretty cool. 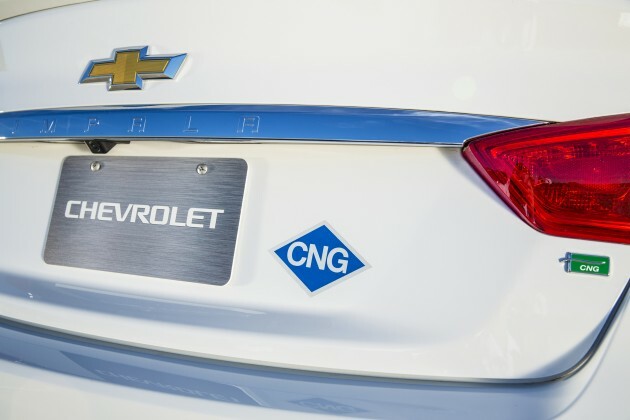 The 2015 Bi-Fuel Chevy Impala allows drivers to utilize Compressed Natural Gas (CNG) when it’s available and, to eliminate range anxiety, can also run on normal gasoline when there’s no CNG in sight. 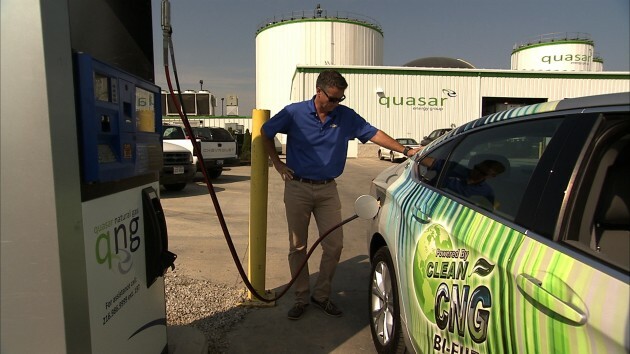 And thanks to companies like quasar energy group (which is so trendy that capitalization is off the table), based out of Cleveland, the CNG could be coming from your poo. 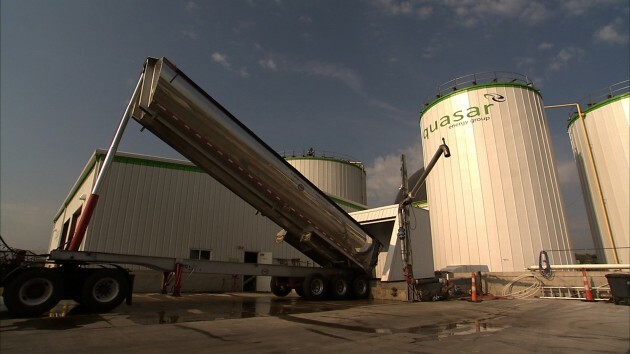 The poo-infused renewable energy source is called biogas, which GM describes as “the raw mixture of gases given off by the breakdown of organic materials kept in an oxygen-less environment.” These materials can include leftovers, food scraps, sewage, and even the grains from beer brewing. The result of this process is methane gas with all carbon dioxide and impurities removed, forming Renewable Natural Gas (RNG). Compress it and—hey, go figure—you get Compressed Natural Gas. Of course, the infrastructure for CNG just cannot simply match that of regular gasoline today, which is why the Bi-Fuel Impala’s ability to switch to regular gasoline is so important. The 2015 Bi-Fuel Chevy Impala will hit dealer lots later this year, starting at just $38,210.